Wombsong Branding and CD packaging for Chelsea & Westminster Hospital Health Charity's musical project for expectant and new mothers and babies for relaxation. 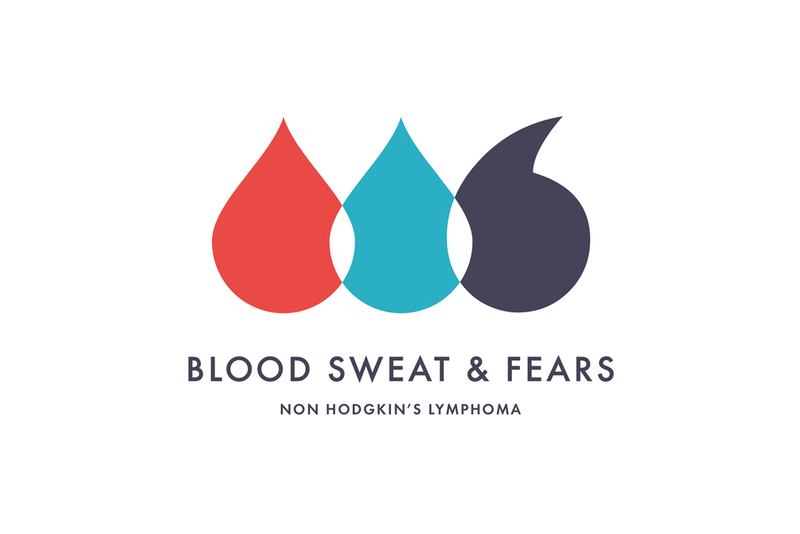 Blood Sweat & Fears Promotional branding for a Non Hodgkin's Lymphoma awareness campaign for Ruder Finn UK, healthcare PR . Property Plus Lettings Branding for a well established property letting and sales company in the South East. Beyond Food Four logos to brand individual events as part of the overall branding for the social enterprise charity Beyond Food. For use online and print. Brighton Gender Clinic Branding, stationery, website and folders for the gender clinic commissioned by Nuffield Health. The Montefiore Hospital Main branding for the Spire Healthcare group of private hospitals. BISFed Branding for Boccia International Sports Federation which promotes, enhances and supports the sport worldwide. Boccia is the Paralympic sport of wheelchair bowling. Mausi Ocean Racing Branding for a global ocean racing company based in Palma, Mallorca. Character design in association with Chris Smedley at The Character Works. 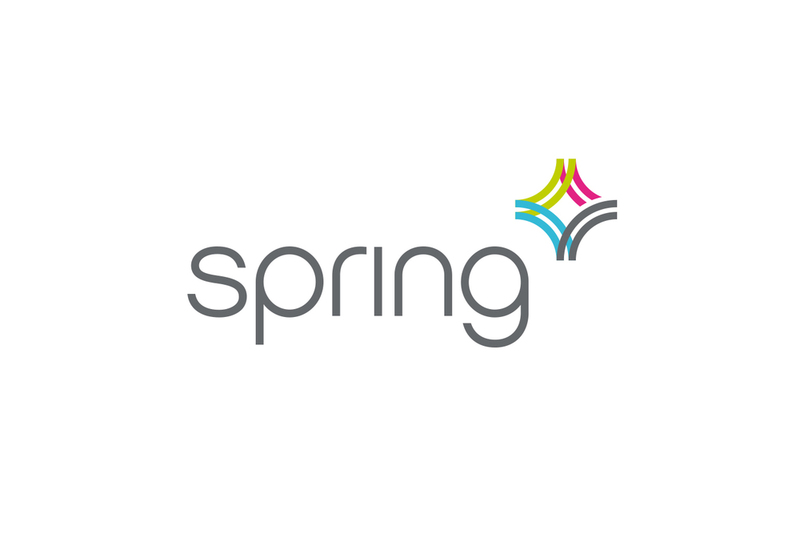 Spring Branding, promotional material and website for Spring Orthopaedic Group of consultant surgeons, radiologists and physiotherapists. Easy Glide Australia Branding design for a door refurbishment company based in Sydney, Australia. Torch Branding for a people development and HR consultancy, giving individuals guidance, enhancing and lighting their career pathways. 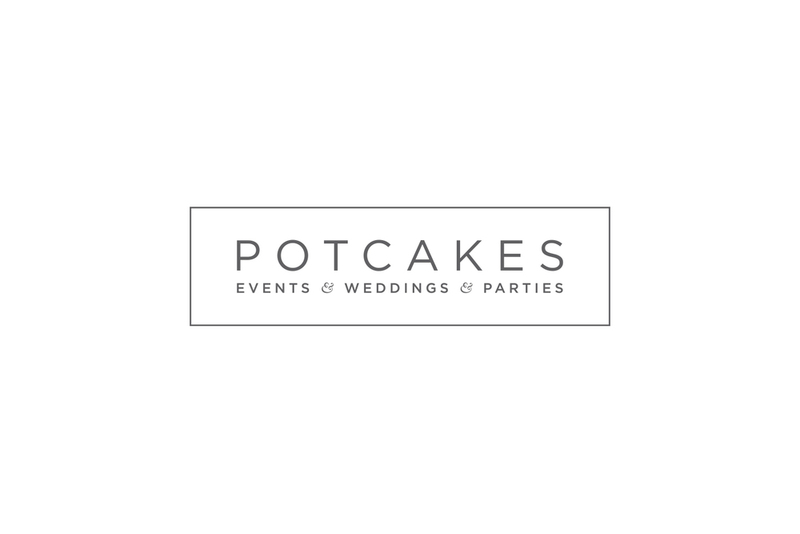 Potcakes Branding, stationery and advertising for luxury event, wedding and party specialists. United Lions Branding, stationery and promotional items for an international sports agency specialising in football. 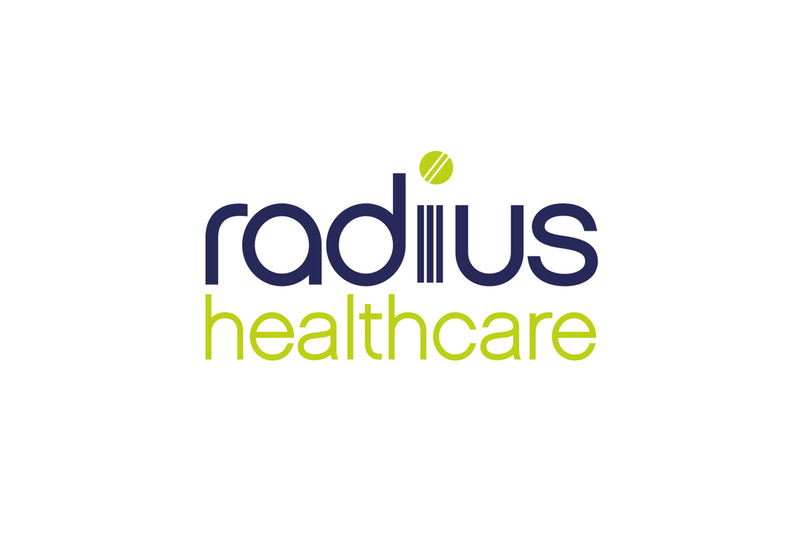 Radius Healthcare Branding, stationery, promotional items and advertising for physiotherapy and healthcare clinic based at Sussex County Cricket Club. EXO-CET Branding for yacht racing development consultants based in Palma, Mallorca. 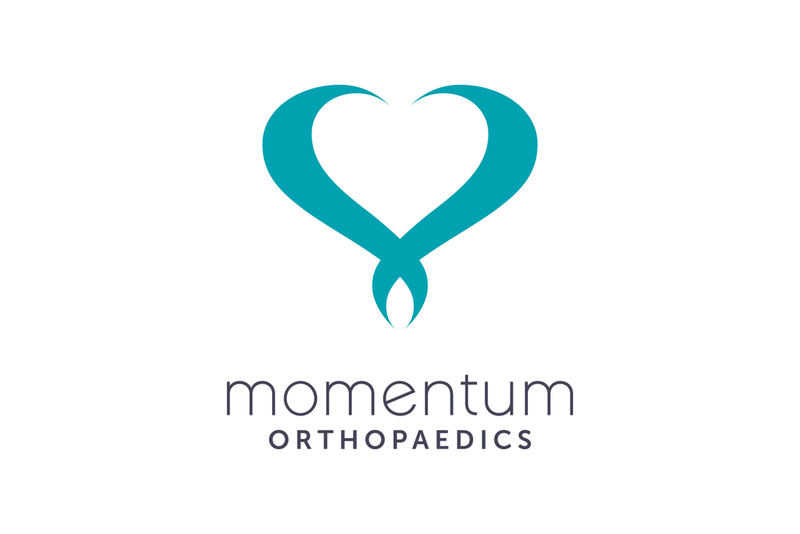 Momentum Branding and website for orthopaedic clinic, commissioned by Cobb Healthcare and Spire Healthcare. Shutterbug Kids Branding, promotional material and website for children's digital photography teaching specialists.